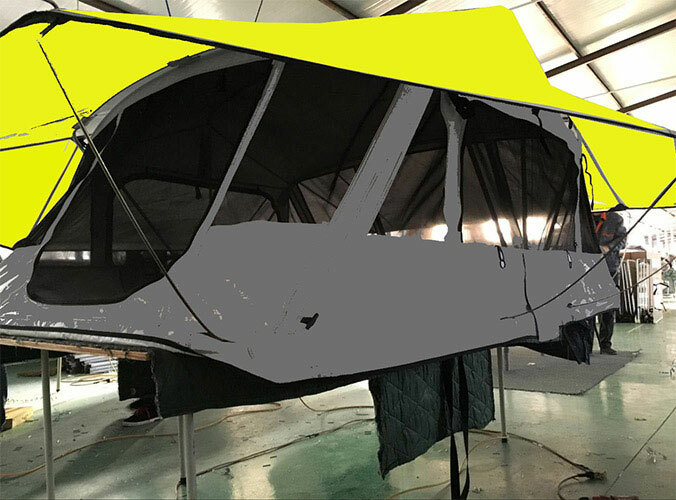 Recently, SUNDAY CAMPERS successfully developed a multi-purpose camper trailer tent, the car has a removable and easy to move, built fully functional characteristics, can be widely used in disaster relief in the resident, office and everyday needs of camping. 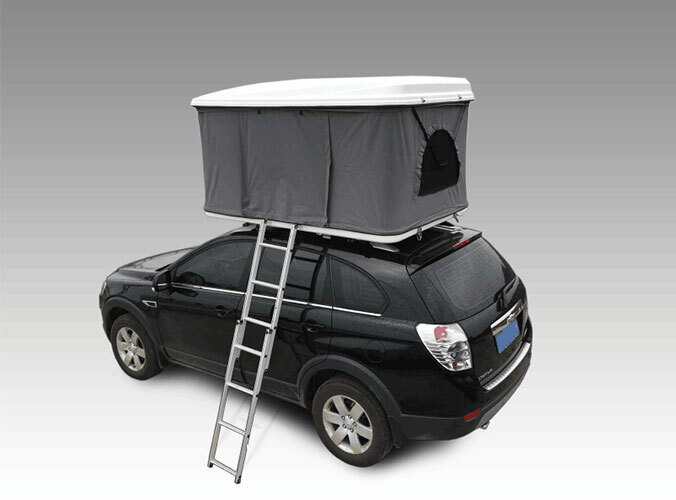 The company also provides foldable article which used in outdoor camping or disaster relief in the resident. Such as camping bed, chair, table and so on.